Nowadays there is a trend of using mobile phones or smartphones as billions of people are now using them daily for doing various tasks across the world. Due to the high demand for mobile phones, mobile apps which run on them are also in high demand. Now people do most of their activities using mobile applications. 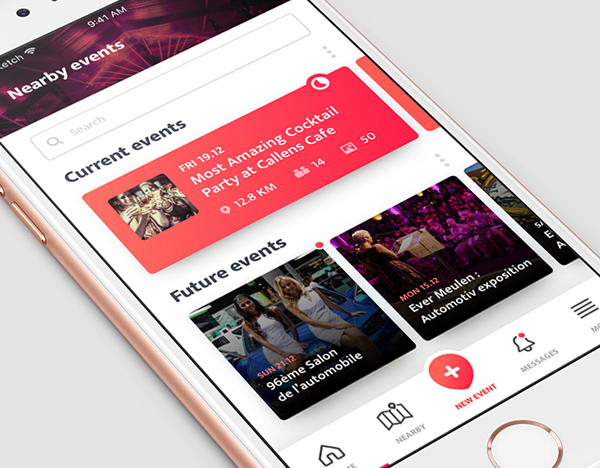 A mobile app which is feature rich and has attractive design can only satisfies users which are looking for great experience. One of the most important thing to consider while developing a mobile app is the User Interface (UI) and User Experience (UX) of the app. If you want to provide great UI/UX then first you have to understand the target audience which will be using the app. After that you should build the features and user experience keeping in mind the target audience. The design of the mobile app should have a perfect user interface which enhances the credibility of the app. 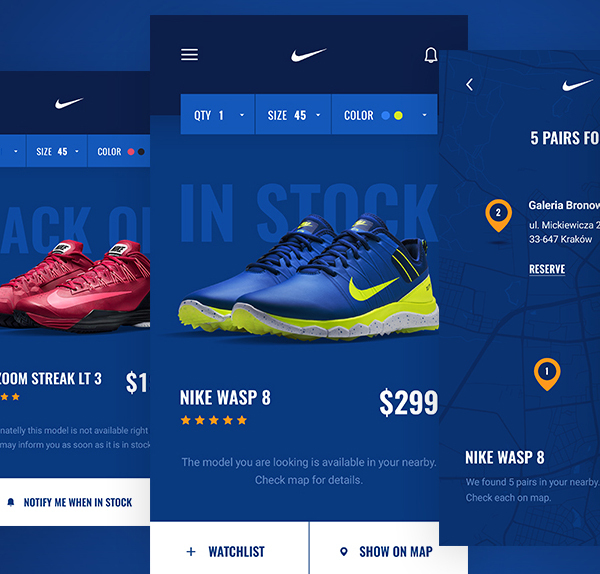 Designing the user interface is not an easy task as it involves a lot of details. Now I will discuss few points about designing an excellent user interface for your mobile application to help you out in this process. When a visitor opens a website then homepage is the first thing which can attract him as it gives the first impression of the site while in case of mobile app, an app icon is the first thing seen by the visitor of the app. Hence the icon of the mobile app should be beautifully designed in such a way that it attracts users to download it. Design of the app icon is one of the major factors behind the failure or success of your mobile app. Your mobile app will always be competing against so many other apps hence you should use a unique symbol which is instantly recognizable. Also you should keep the name of the app small as it is advised by the experts of user interface design. 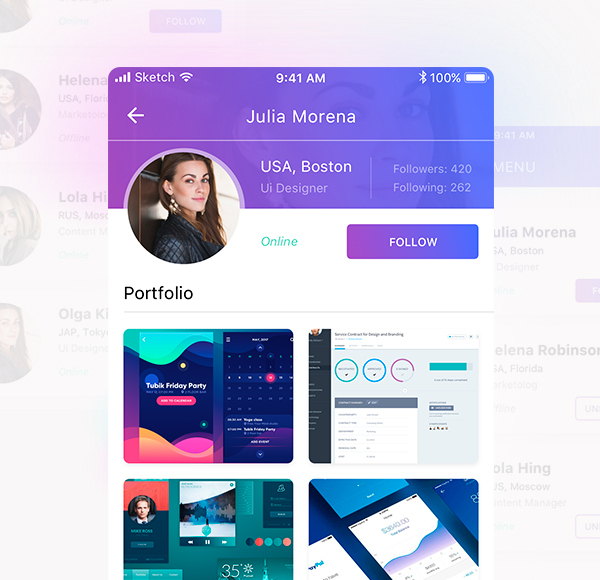 Generally a graphics designer follows the rule of “one graphic size for all devices” while designing graphics for a mobile app. Actually this is not a right approach. Although it can reduce the time spent on developing the app but it not good for the visual appeal of the app. You should design graphics which are customized as per the screen of different devices. If the graphics is proper then it will load quickly and will result in a pleasant user experience for the app user. You should do thorough research about the target audience which you are planning to serve. You should keep the record of all the demographic data your app can trace. 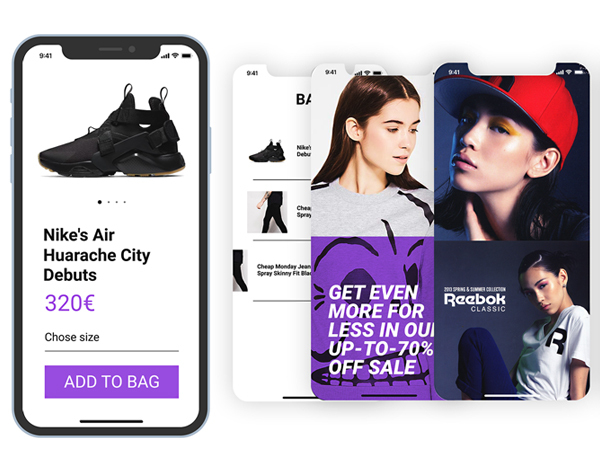 You should know the real reasons why the visitor prefer visiting your app and what kind of problems they have faced with your competitor’s app. 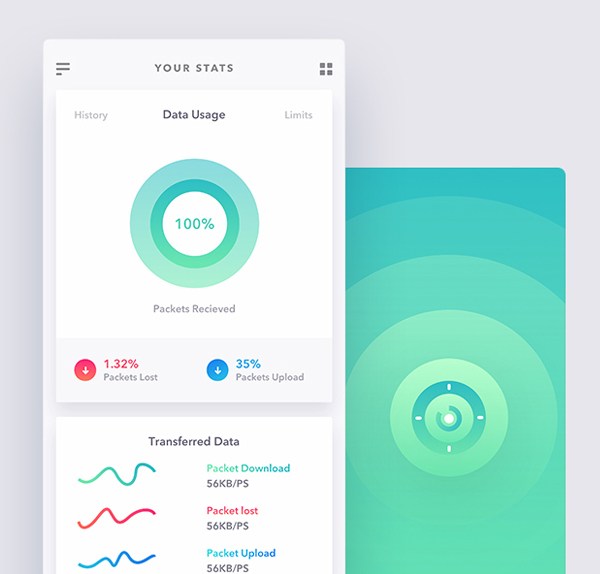 Using all of this useful data you can design the UI of your mobile app keeping in mind that you have to provide excellent user experience to your app visitors. You can either conduct a survey or a face to face interview to know the opinion of people about your design. Although design pattern helps us provide an amazing experience but it is not the only deciding factor. This is most important thing to keep in mind while designing a mobile app i.e. The user interface of the app should support all mobile devices and tablet. The app should be designed in such a way that all of the functions and features of the app are workable on multiple devices and operating systems. Whatever the programming changes need to be made should be done to responsibly handle the issues related to the display of the app. Make your mobile app fully responsive, accordingly plan your content and make it more readable and accessible. Also plan the layout before you start coding the mobile app so that you can understand the look of the mobile app before writing codes. You should keep light animation for in between screen transitions and also wisely choose the color of the mobile app. Every color has a different meaning which creates a different kind of emotion hence pick only those colors which matches your brand image. 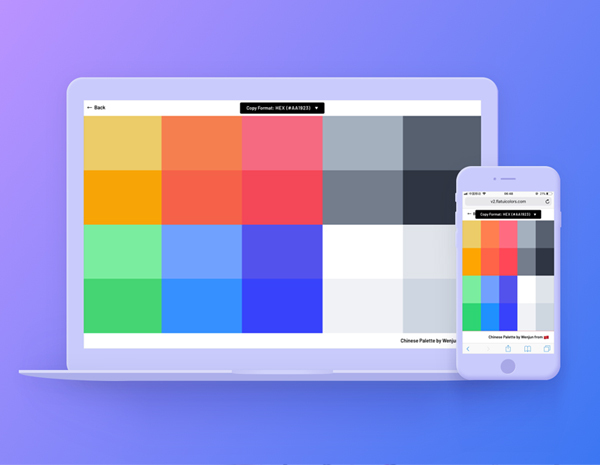 Pick the colors which matches your current company colors in your website as your mobile app is actually an extension of your website. You can add a change in color of the button after click as it means a user action has been taken place with a goal in mind. You should keep the design of the app as simple as possible. It doesn’t mean that you should add very little graphics rather it means that when visitors visit the app for the first time then they should be able to use it without any tutorial. If you will keep the interface simple then it will allow the visitors to do any task in very easy steps. 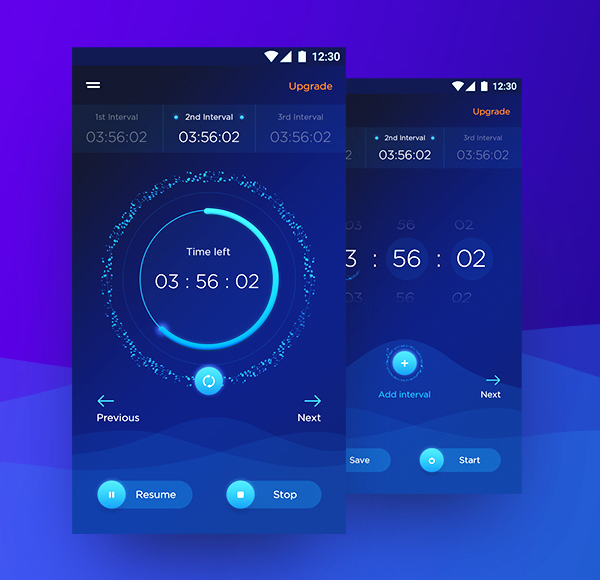 If you will use proper colors then it will make the interface simple and attractive for the visitors and it will prompt them to download the app and use it regularly. Now a days people use high-tech smartphones which supports high resolution images. Hence you should leave the low-resolution images and use only the intuitive and high resolution images in the app if you indeed want to give a perfect user experience to the visitors. You should amplify the clarity of the images with high resolution on the larger screen. You can use vector based images which are very effective as they can auto-scale according to the resolution of the device. 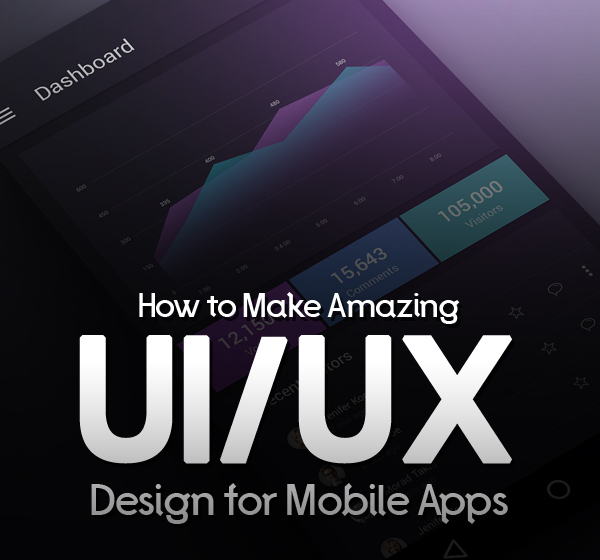 We have just discussed the points which will help you in designing the perfect and attractive UI/UX of your mobile app. These points will help you to create an app which is easy to understand and high on usability index. 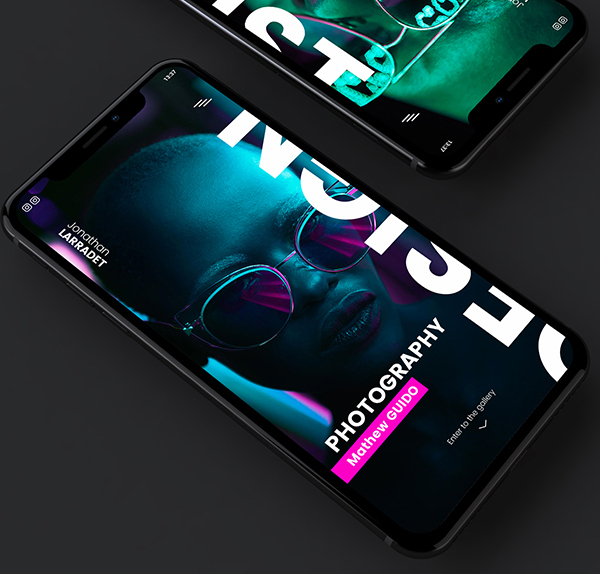 Now is the right time to create mobile apps due to their increased trend but it is important to learn how to create an outstanding user interface which can depict your message in true sense and in a most easy manner. Alex Jones is a skilled WordPress developer linked with WordPrax Ltd, a leading PSD to Responsive WordPress website development company driven by innovation. She has shown her prowess in handling WordPress projects with high-end and dynamic outputs. You can catch her at Twitter & Facebook. 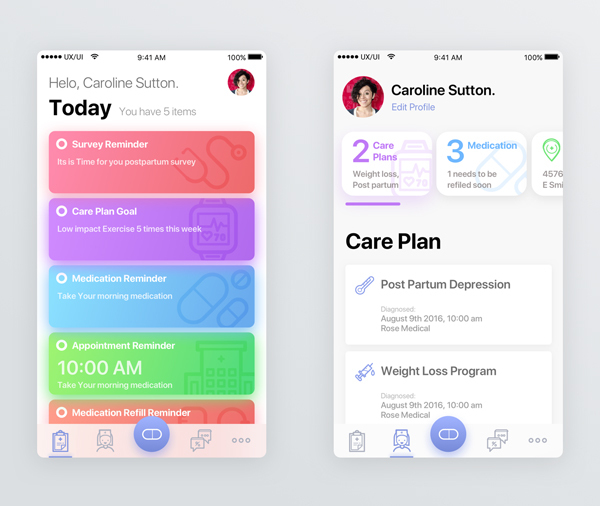 Comments to How to Make Amazing UI/UX Design for Mobile Apps? This Article is a great one i must confess but as a beginer i would love to know more.